The Bible Archaeology, Search & Exploration Institute (BASE) is now claiming that there is strong evidence that the Old Testament’s ark’s resting place is in Ethiopia. 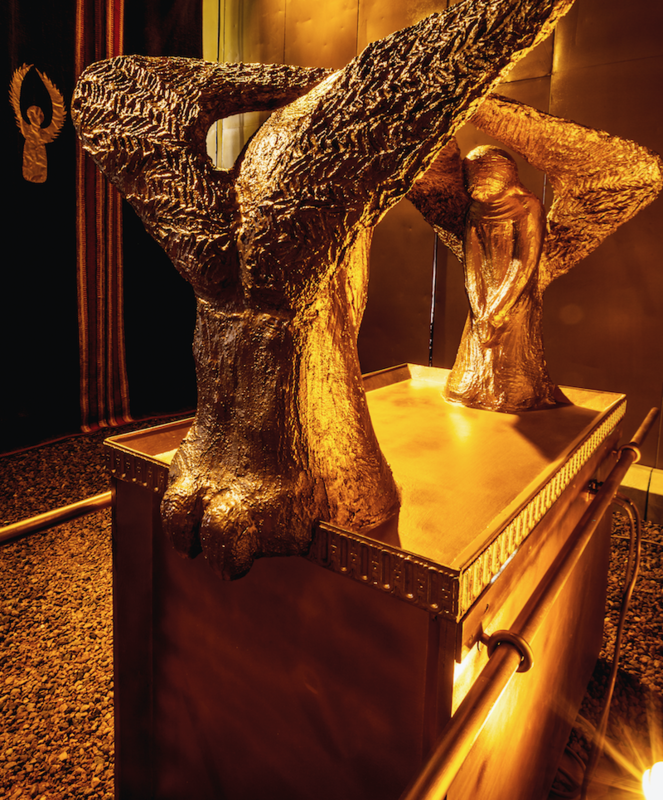 The Ark of the Covenant is without a doubt one of the most captivating items from the Bible. It is said the chest is covered in pure gold and made of wood, containing two stone tablets along with other historical items from the Bible. 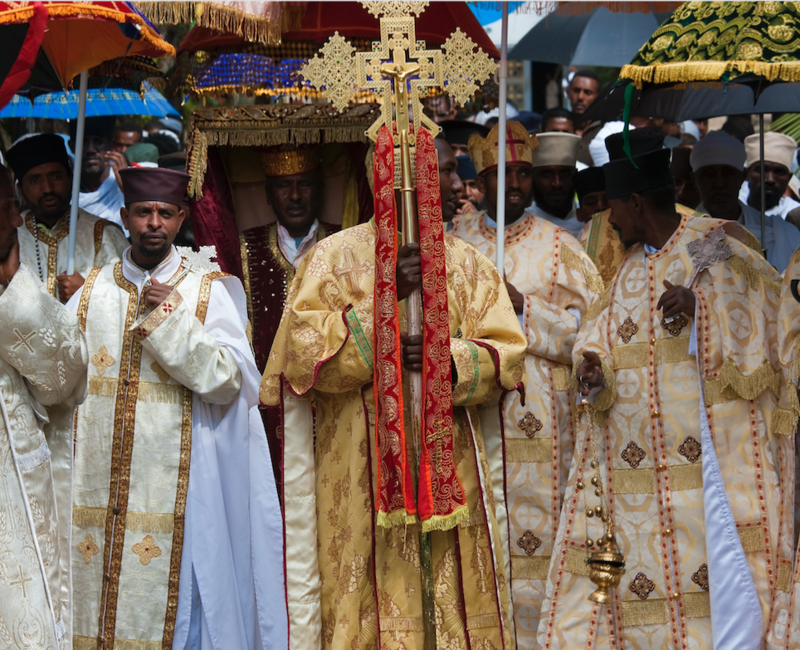 Ethiopia has had a connection to the Ark for years, with Christians in the country outright claiming to be the current holders of the relic at the Church of Our Lady Mary of Zion. BASE archaeologists have said there is “compelling evidence” that the Ark was moved to Africa by ancient Jews via the Nile River. Biblical scholars staged an expedition to Ethiopia as they believe the Ark was taken there after being moved out of Israel to Egypt. BASE do not claim with certainty to have uncovered the Ark, but stated the research has “strong potential”. 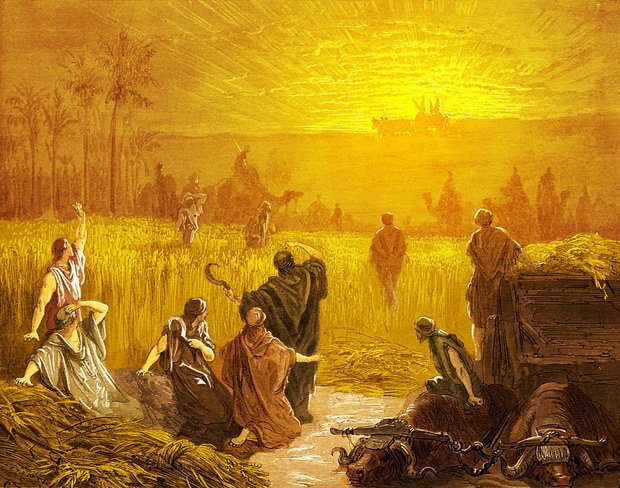 It said: “Although the subject is controversial and clouded with confusion, one emerging theory indicates that the Ark of the Covenant was transported out of ancient Israel and may be in Ethiopia today. BASE are alleging that the Biblical king Manasseh drove a sect of Jews out of Israel. They then took the Ark of the Covenant with them from its original resting place beneath the Temple Mount. Investigators who were sent found the ruins of a replica Jewish temple. They say these claims are backed by ancient scrolls. BASE then believes the Ark was sailed down the river Nile to Ethiopia. They believe the temple found in Egypt was destroyed in or around 410BC. Thus, they believe that is when the Ark would have been shipped to Ethiopia. Some say it is the “ideal refuge” for the Ark as it could not return to Israel due to persecution. While visiting the alleged site in Ethiopia, they were met by Christian monks who showed investigators remains of what are said to be alters for ancient ritual sacrifice and remains of a makeshift tent that would have protected the Ark. The monks also produced for investigators the two forks allegedly taken from Solomon’s Temple – the first temple in Jerusalem – which was destroyed in 587 BC. BASE scholars also visited the Church of Our Lady Mary of Zion. They were denied access to the alleged site of the Ark.”At this juncture, we cannot say with certainty that it is, but neither can he say for certain that it isn’t,” they said.”What we have concluded is that St. Mary’s of Zion church in Axum, Ethiopia, is the resting place either of an incredible replica of the biblical Ark of the Covenant, or, of the actual Ark of the Covenant itself.”Prophecies state that Ark will be found just before Judgement Day when God should “gather his people again and receive them unto mercy”.